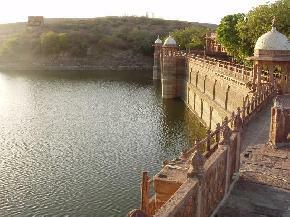 Jodhpur of Rajasthan is the second largest city and is situated at 335 kms from Jaipur and only 200 kms from Ajmer. 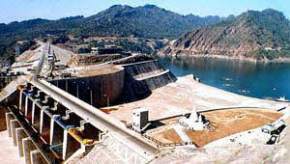 Formerly, the city was the main trading center and was capital city of Marwar region. 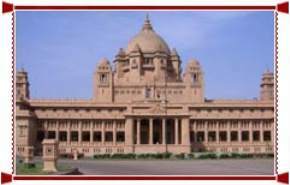 Nowadays, Jodhpur is getting much popular among tourists from all over the world just because of its historical importance. 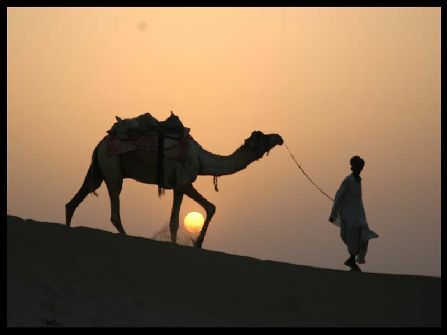 Today, Thar desert occupies great place in the chapters of history and jodhpur lies at the edge of this desert. 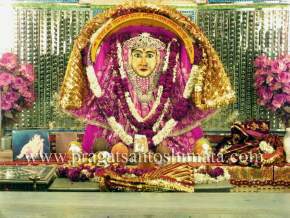 Historically, the city was founded by Rao Jodha, one of the powerful Rajput Kings in 1459. 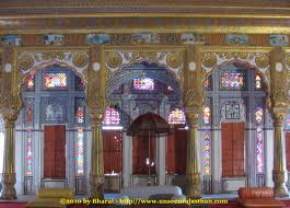 The king was ruler of the Rathore dynasty and ruled over a kingdom popularly known as Marwar. 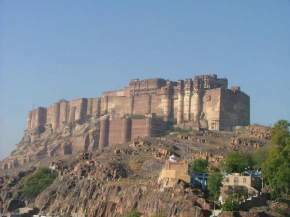 Then, he made Jodhpur as the capital city of his kingdom and the city got its fame. 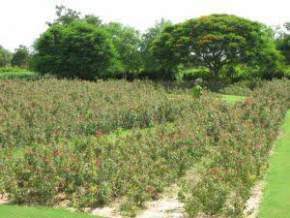 Basically, the city faces hot, humid and dry climate throughout the year with scanty rainfall. 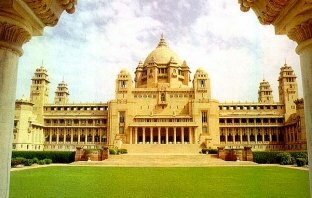 Jodhpur is one of the famous cities of Rajasthan and because of its sunny weather, the city is renowned as “Sun City”. 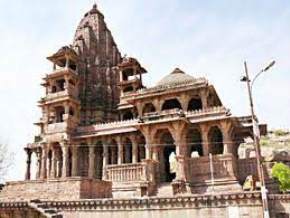 Jodhpur is also famous for its blue-colored houses around the Mehrangarh Fort and just because of this reason, it is well-known as “Blue City”. 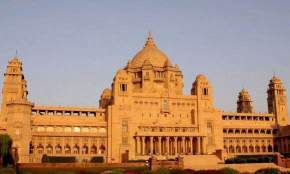 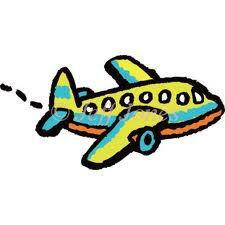 To reach Jodhpur is very easy accessible through all the three routes – Air, Road and Rail. 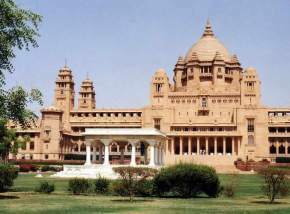 In the broader sense, as a tourist place, Jodhpur has lot to offer like enormous palaces, massive forts and magnificent temples. 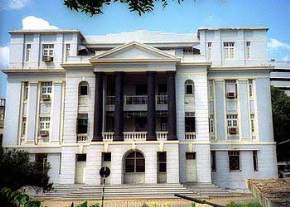 The main credit for the modern look of Jodhpur goes to Maharaja Umed Singh. 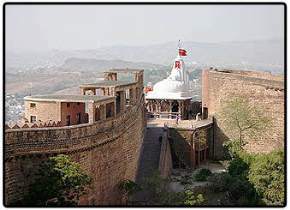 He was the first ruler to think about development of Jodhpur. 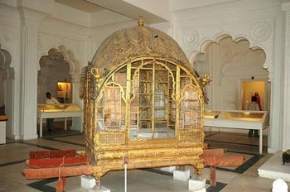 Jodhpur kings used to play Polo in their leisure time. 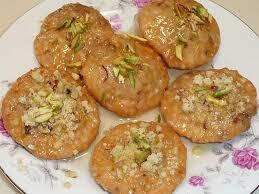 Shopping in Jodhpur is also one of the great experiences. 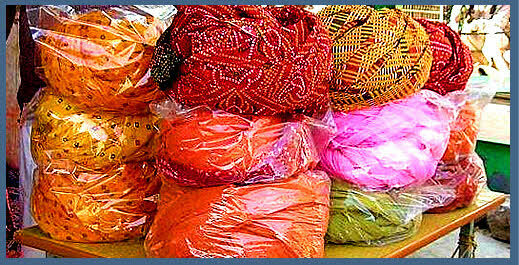 The market of Jodhpur is dominated by foot wears, antiques, silverwares and Bandhej clothes or sarees. 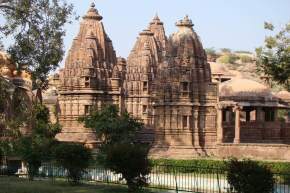 Jodhpur is also famous for its lip-smacking and delicious cuisine among which the main are Mawa kachori, Pyaz Kachori, Makhaniya Lassi and many more.